Super 8, Gas City is located halfway between Indianapolis and Fort Wayne on I-69 at Exit 59 on Hwy 22.The Super 8 Gas City is across street from the James Dean Gallery. Walnut Creek Golf Course just 2 miles away, Taylor University 5 miles, and Indiana Wesleyan University 10 miles. Many favorite restaurants are within walking distance of the property including Cracker Barrel across the street. 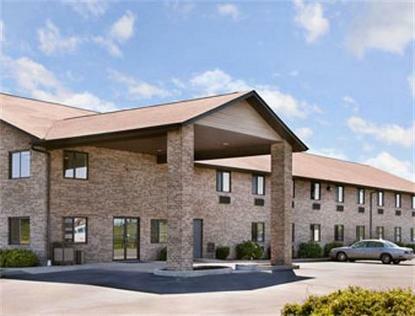 The Super 8 Gas City offers Guest laundry, free local calls, SuperStart Breakfast, Free High Speed Wireless Internet, Cable TV with 68 channels, hairdryers, and free HBO.